Hey, folks! 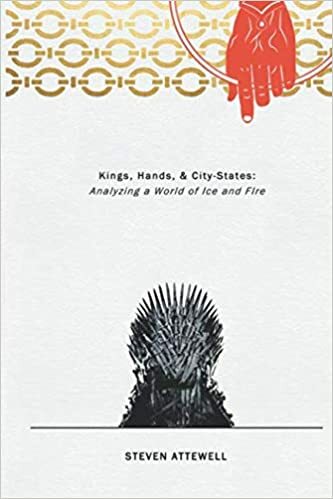 Just wanted to let you know that the last of the Kickstarter books, Kings, Hands, and City-States, is now available in paperback. People who ordered a copy during the Kickstarter will be getting theirs mailed out soon, but if you didn’t have a chance to back then, you can now order your own copy! And as always, if you enjoy the book, please do leave a review.